Jeffrey grew up in Buffalo, NY and attended the Church of the Nativity UCC where he was active in the Youth Group and later served as the Youth Director while in college. He attended Lancaster Theological Seminary in PA and was ordained at Nativity in 1981. 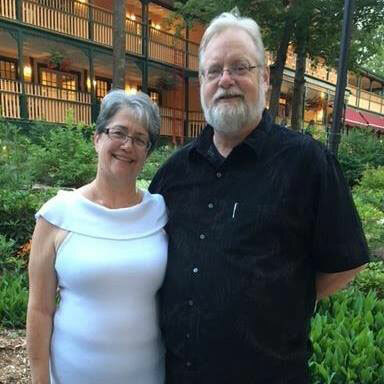 He served as the Associate Pastor at Epiphany UCC in Buffalo for five years and then as the Pastor of The United Church of Winchester in NH for seven years. In 1993, Jeffrey was called as Pastor and Teacher at First Congregational Church UCC in South Haven. Jeffrey is married to Lynn and they have six children, five of whom are adopted, and six grandchildren. An avid reader of mystery books, he also has an extensive collection of board games.